Six Senses Hotels Resorts Spas will more than double its portfolio by adding nine properties. At the same time, it will expand its reach to Europe, the Caribbean and South America. The announcement took place during the International Luxury Travel Market in Cannes. 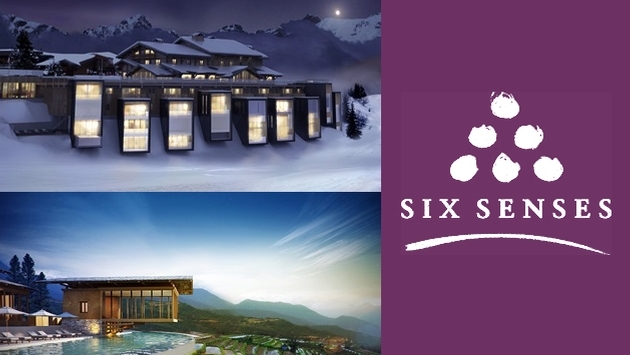 The company will make its debut in Europe with the Six Senses Mont Blanc in southeastern France in 2015. 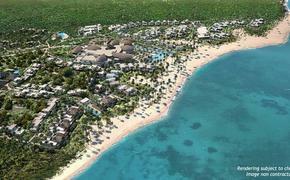 Its first Caribbean property, Six Senses Freedom Bay in St. Lucia, will open in 2016. The Six Senses Cartagena in Colombia will also open in 2016, along with Six Senses Wuma in southeastern Taiwan and Six Senses Bhutan. Opening dates have not yet been set for Six Senses Ninghai in southwestern China; Six Senses Uluwatu in Bali; and Six Senses Gammarth in Tunisia. The first of the slate of new properties to open is Six Senses Qing Cheng Mountain near Chengdu, China, which will debut next year. The company’s existing properties are in Thailand, Oman, Vietnam, the Maldives and Jordan. Six Senses primarily attracts travelers from Europe.